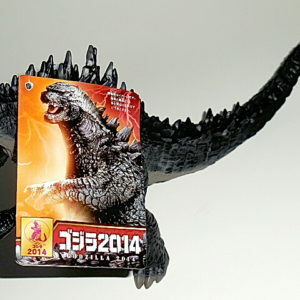 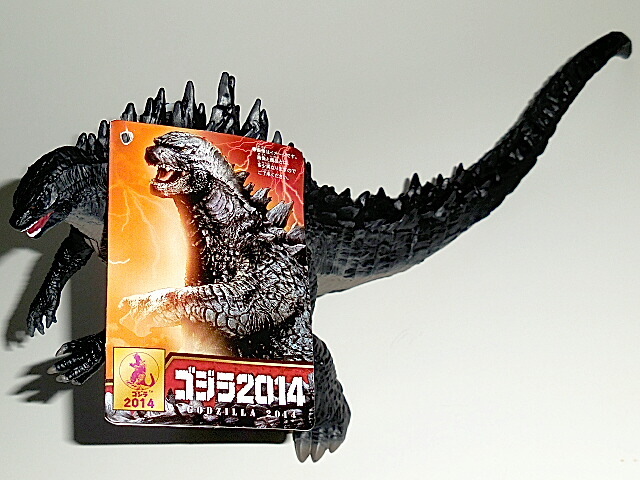 GODZILLA 2014! 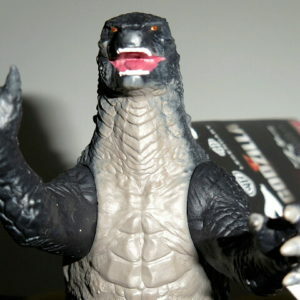 From the exciting new movie from Legendary Pictures, this is the latest rendition of THE KING OF THE MONSTERS GODZILLA! 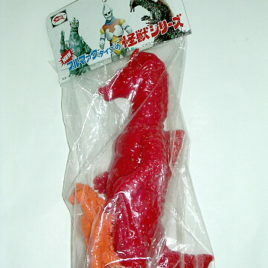 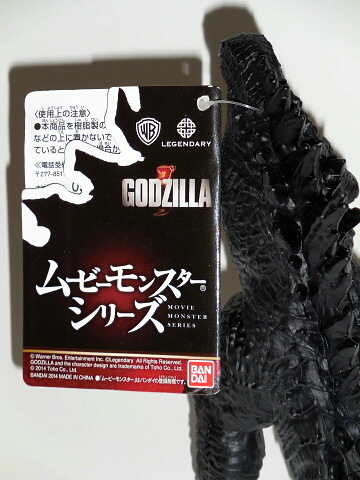 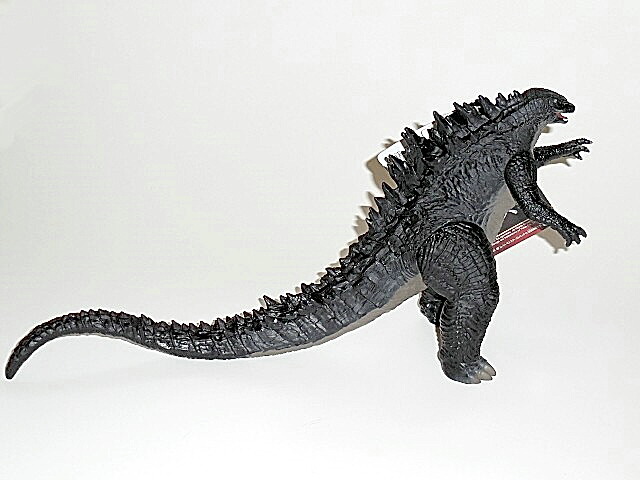 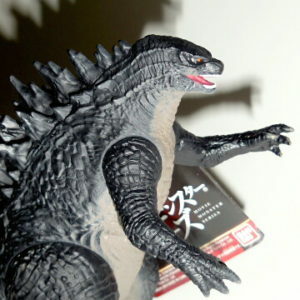 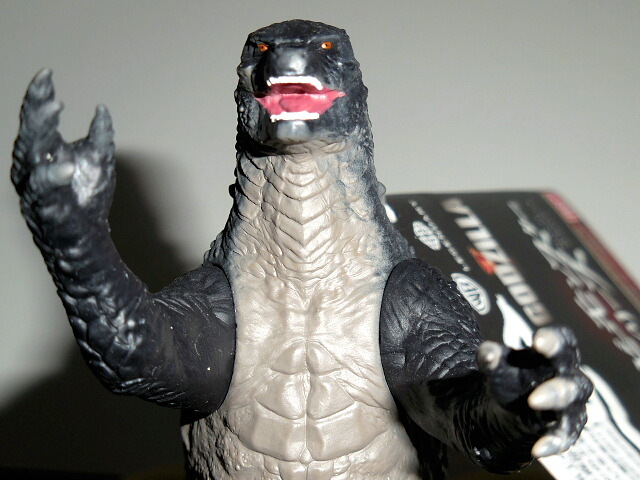 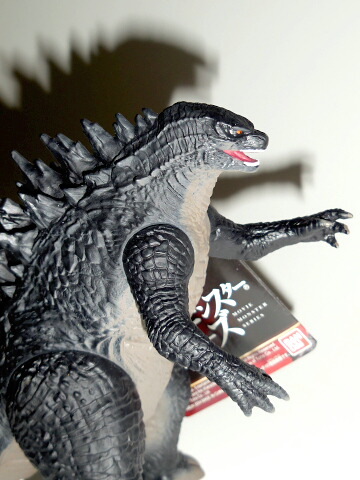 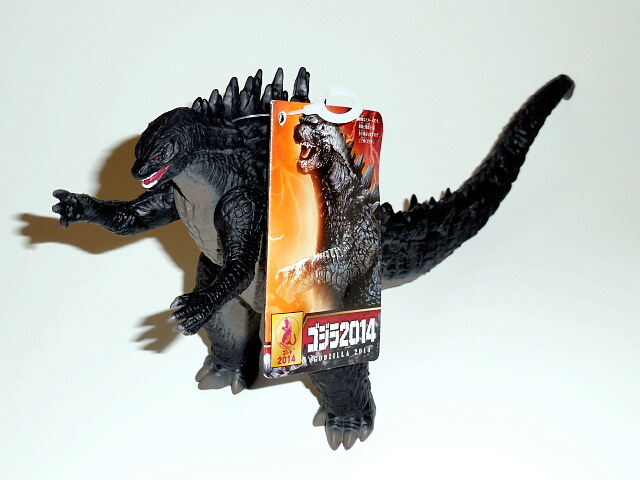 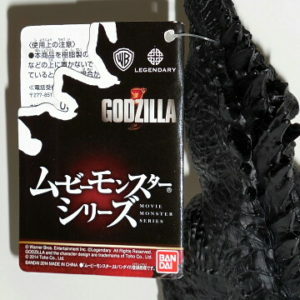 Made of vinyl by Bandai of Japan, and standing six inches tall and approximately 10 inches long from his snarling snout to the tip of his lethal tail. 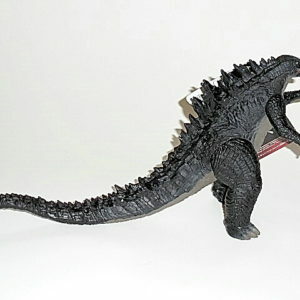 The figure is articulated at the arms, legs and tail. 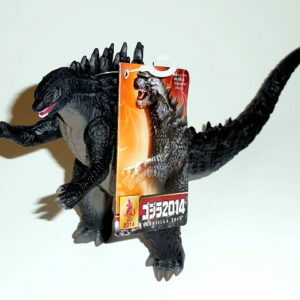 Comes mint with tag.